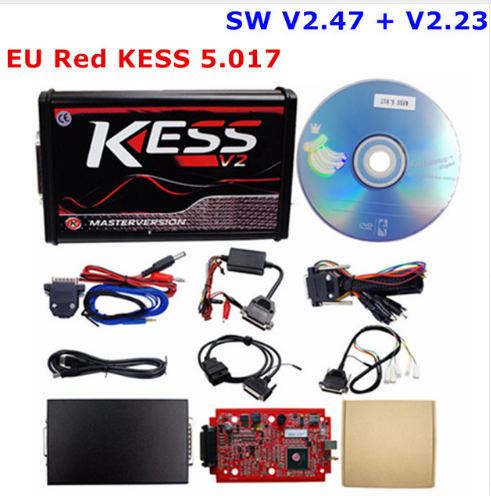 Kess v2 K suite 2.47 Software 5.017 Firmware Compatible with Kess v2 2.23? 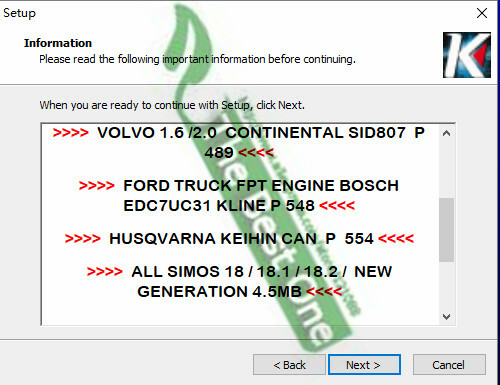 Kess v2 K suite 2.47 have newest unlocked version software released. 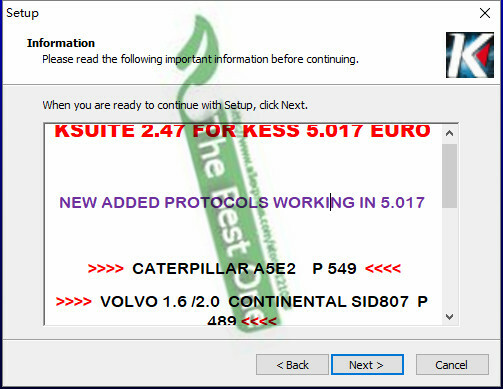 Kess v2 2.47 K suite software is online version work with Kess v2 5.017 firmware. What’s the different between Kess v2 2.47 and Kess v2 2.23 K suite Software? Eobdtool.com share What differences between K suite V2.47 and Ksuite V2.23. 2. 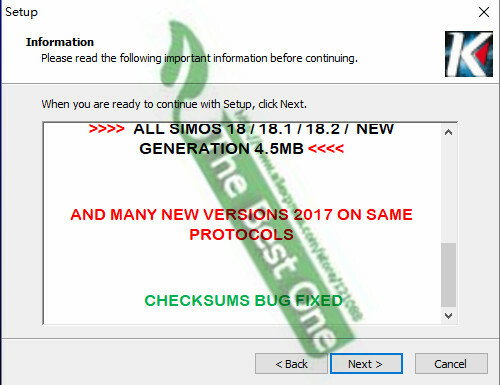 V2.47 fixed the checksum bugs which V2.23 have.